In 2005/2006 Henry Pearman of Eagle E-Types contacted me regarding an exciting new Project he had in mind. Henry had an American customer enquiring about a Special “One Off” Project as he was looking for something unique along the lines of the Jaguar E-Type. Paul Brace of Eagle E-Types and the customer came up with a “Speedster” concept and that was the beginning of the Eagle Speedster No. 1 Body. Over the next few months Paul and I discussed the Project and he gave me the basic layout/specifications which was about a 1” thick folder. Eagle also supplied a Modified Original Jaguar E-Type Body to highlight the areas which required modifications. We worked on these areas along with Paul of Eagle E-Types until we were all happy with the end result. 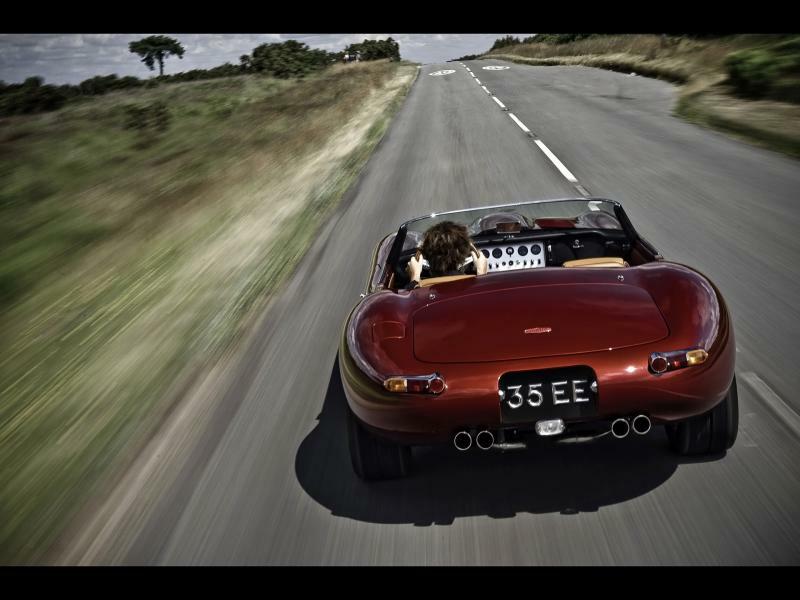 Although at the start of the Project Eagle E-Types only intended to build this as a “One Off”, the car caused Worldwide attention and we have now built converted 6 Bodies.